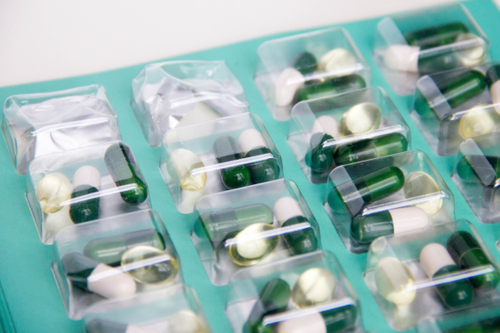 We offer home delivery for prescriptions to our patients within a 15 mile radius of our store location. The Pharmacist took his time to solve a difficult problem for me that the employees of the larger pharmacies didn't have time for. All of the staff treat me like family. Highly recommended! They're always so fast and very friendly! The pharmacist is always available to answer any and all questions which is great! Extremely professional, courteous and very helpful! I highly recommend this pharmacy! And thank you to all the staff who are always so friendly! 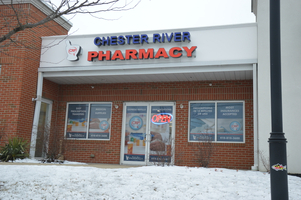 Chester River Pharmacy is a full service pharmacy that offers a variety of medication, supplies and over-the-counter items. When you go in our store, you will be greeted with a reception of courtesy and warmth. 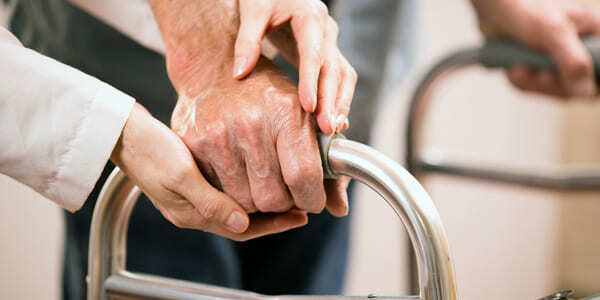 Our team of professionals will be able to offer you with medically sound advice for all your health concerns and needs. We offer free delivery service to customers. 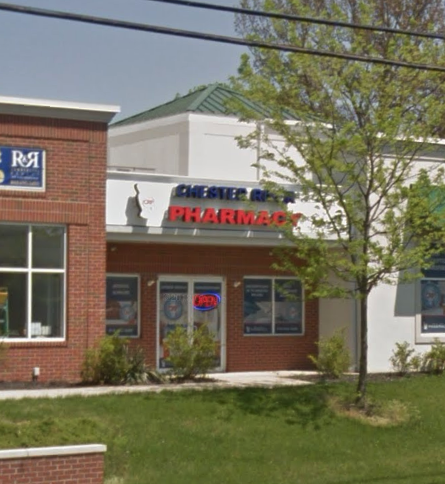 Chester River Pharmacy is an independently owned and operated by pharmacists who have years of experience in pharmacy operations and with customer oriented and service driven staff and management. 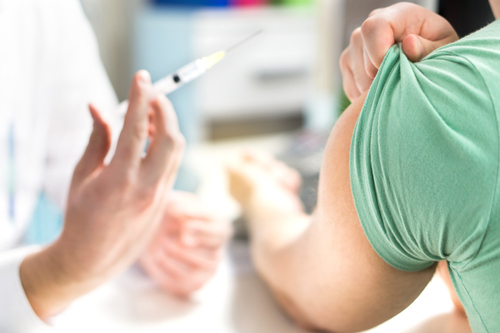 We take pride in providing quality, courteous and fast service with the right blend of professional care and personal touch. 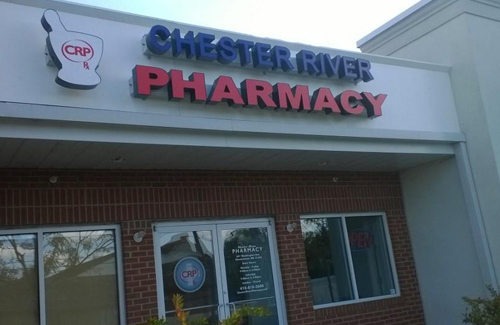 Let us know how you enjoyed your pharmacy experience here at Chester River Pharmacy.